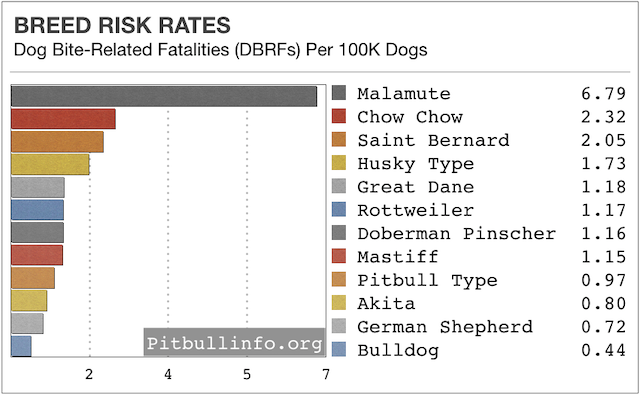 Pitbullinfo.org is published by a nonprofit research group dedicated to the responsible ownership of dogs of all breeds, promoting effective breed-neutral policies for dog bite prevention, and providing dog bite-related statistics and information based on scientific peer-reviewed studies. 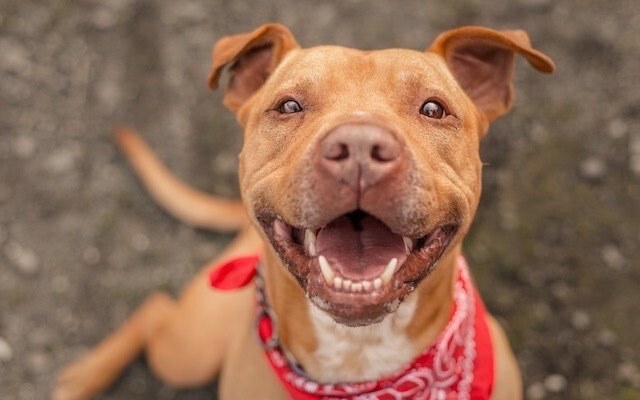 Our core mission is to end discrimination against dogs classified as "pitbull-type" dogs in order to promote the responsible ownership of all dogs, regardless of appearance or breed, which ultimately benefits all people, all dogs, and all communities. 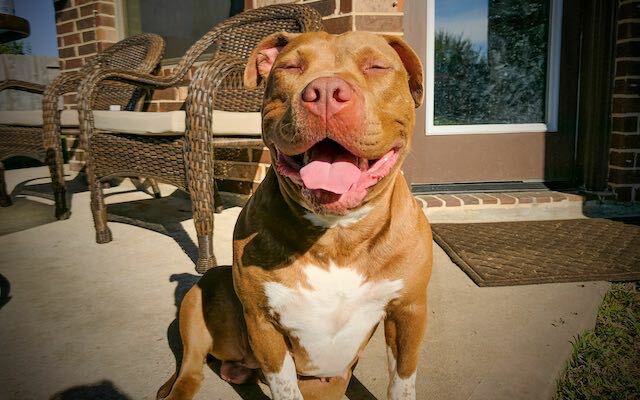 Pitbull-type dogs make outstanding canine citizens and are loving companions in millions of U.S. households. They consistently achieve excellent temperament scores, are successful as therapy dogs, service dogs, K9 police dogs, and as family pets. 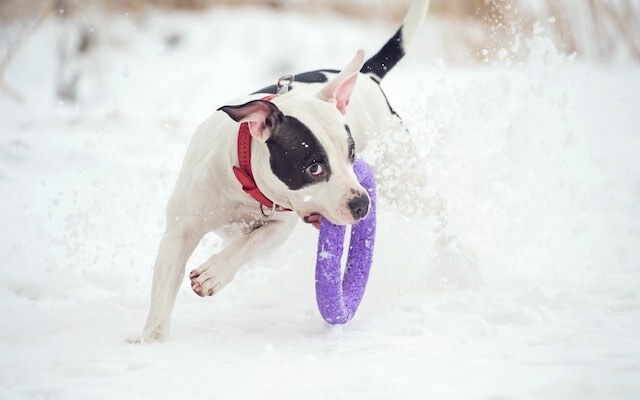 Learn about the history of pitbull-type dogs, the "pit bull" name, and each of the unique breeds that are considered the modern pitbull-type breeds. 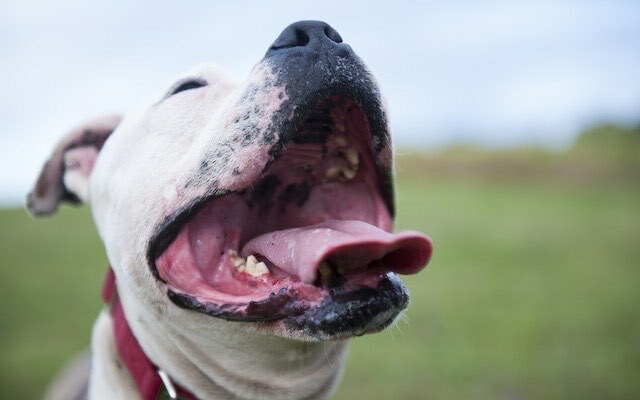 Unfortunately, there are a number of myths and stereotypes about pitbull-type dogs that are either anecdotal and misleading or entirely false. Learn the facts about some of the common myths that have been thoroughly debunked by scientific studies and canine experts. 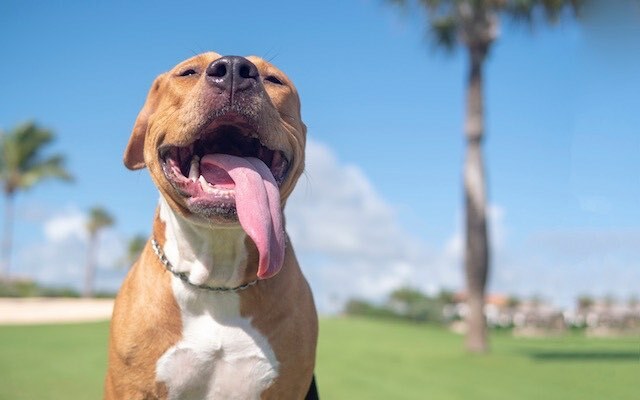 False: Pitbull-type dogs have the strongest bite and a "locking jaw"
Our breed risk rates measure dog bite-related fatalities (DBRFs) relative to breed population sizes. The DBRF statistics used to calculate the risk rates are sourced from a peer-reviewed study conducted by the CDC and published by the American Veterinary Medical Association (AVMA). There are so many great videos and inspiring stories about our pitbull-type companions and family members. 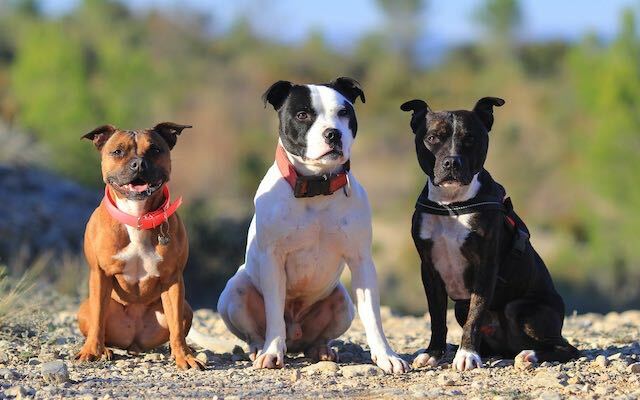 On our videos page, we've compiled just a small sample of videos that shatter breed stereotypes and showcase the inherent goodness and excellent temperament of pitbull-type dogs. 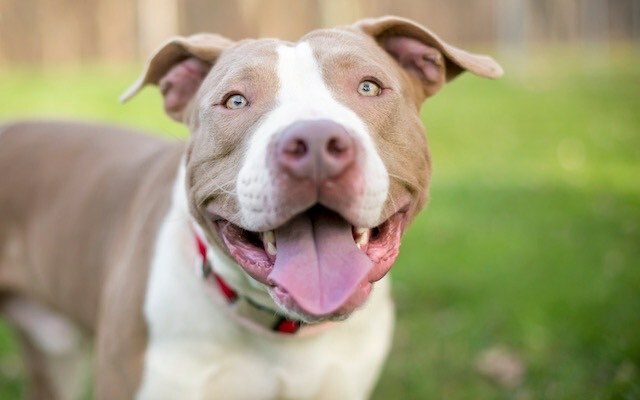 There are many organizations (large and small) that support, rescue, foster, advocate for, or otherwise positively benefit pitbull-type dogs. 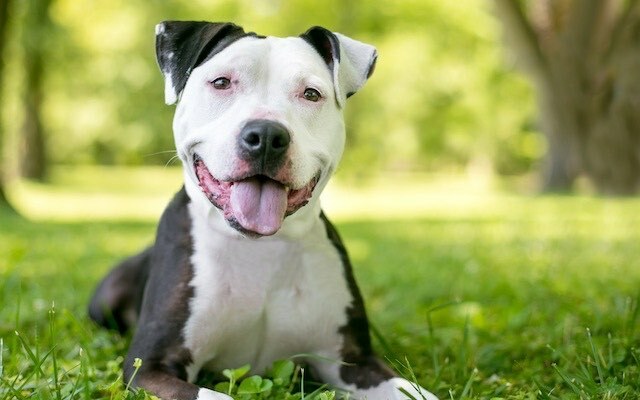 Many of these organizations share our values on the topics of effective breed-neutral regulations for public safety, eliminating breed-specific discrimination, and the responsible ownership of dogs of all breeds. Links to just a few of these organizations are provided on our Friends page. 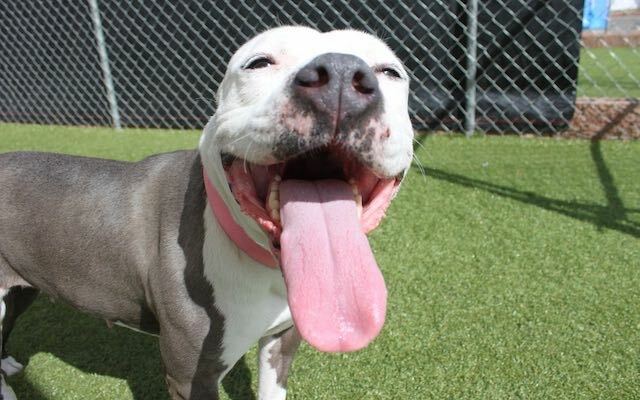 Our core mission is to end discrimination against dogs classified as "pitbull-type" dogs in order to promote the responsible ownership of all dogs, regardless of appearance or breed, which ultimately benefits all people, all dogs, and all communities. ​While we are published by a nonprofit group, we are not a 501(c)(3) charity organization. Therefore, we do not ask for donations - to support our mission, we just ask that you share our website and/or like our Facebook page. 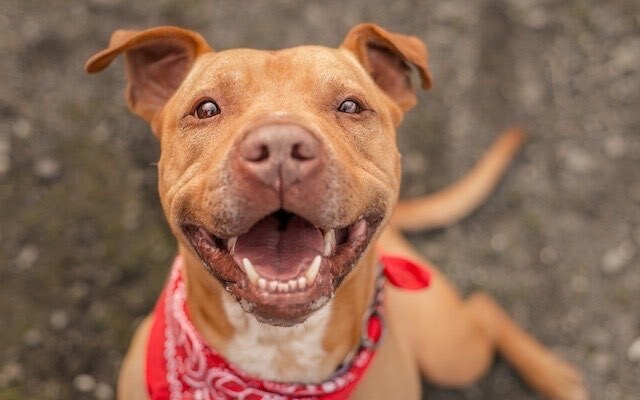 There is no evidence that breed-specific laws reduce dog bites or attacks on people and they divert resources from more effective animal control and public safety initiatives. Breed-based policies are based on myths and misinformation, rather than science or credible data.